By becoming SHRM certified, you prove your knowledge, competency, and value to colleagues and to employers looking for a competitive edge in today’s global economy. 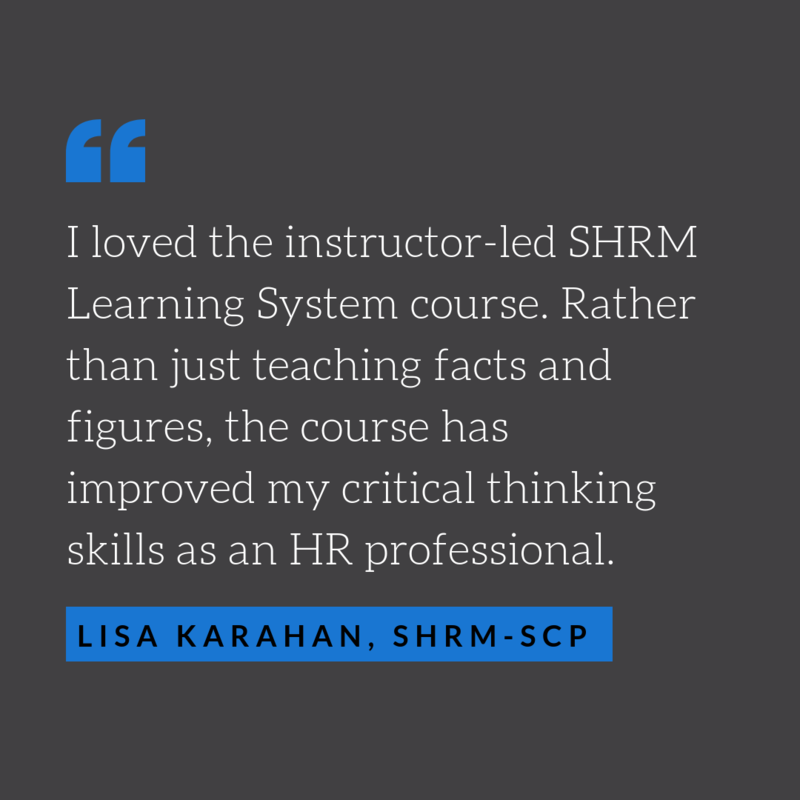 Wherever your career takes you, your SHRM certification will define you as an HR expert and leader, and our course can help you get there. At ((Partner name)), you’ll be able to tap into the expertise and guidance of our highly-experienced, SHRM-certified instructors who are ready to work with you to make sure you are prepared for success on your SHRM-CP or SHRM-SCP exam. Along with your classmates, you’ll learn one small topic segment at a time to ensure you have a clear understanding and can apply the concept quickly and easily on the SHRM-CP or SHRM-SCP exam and in your day-to-day HR responsibilities. Supplement your class time learning with flashcards, real-world HR knowledge, competencies in action, practice test questions and more to make sure you’re ready for your SHRM-CP or SHRM-SCP exam. If you have already earned the SHRM Certification you can obtain up to 36 professional development credits (if you are attending this program for professional development only). This program is a 12-week course. This course meets face-to-face on the Middletown Campus. Can I ask the instructor questions during the online sessions? Students will have access to an online portal only as a supplement to the program and not as a replacement to the face-to-face class times. Do I need to purchase the SHRM Learning System separately? No. 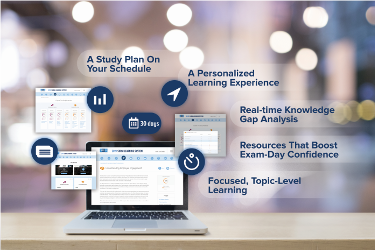 The SHRM Learning System is included with this program. There are no additional costs. Contact us to find the best learning options for you. This course does not include the final exam or exam fee. Practice exams are included. Ready to commit to your career with LFCC Workforce Solutions? Sign up now before classes fill up! Monday – Friday between 8:00 a.m. and 4:30 p.m. for live assistance. Receive more information on Human Resources Courses. Complete the form below.